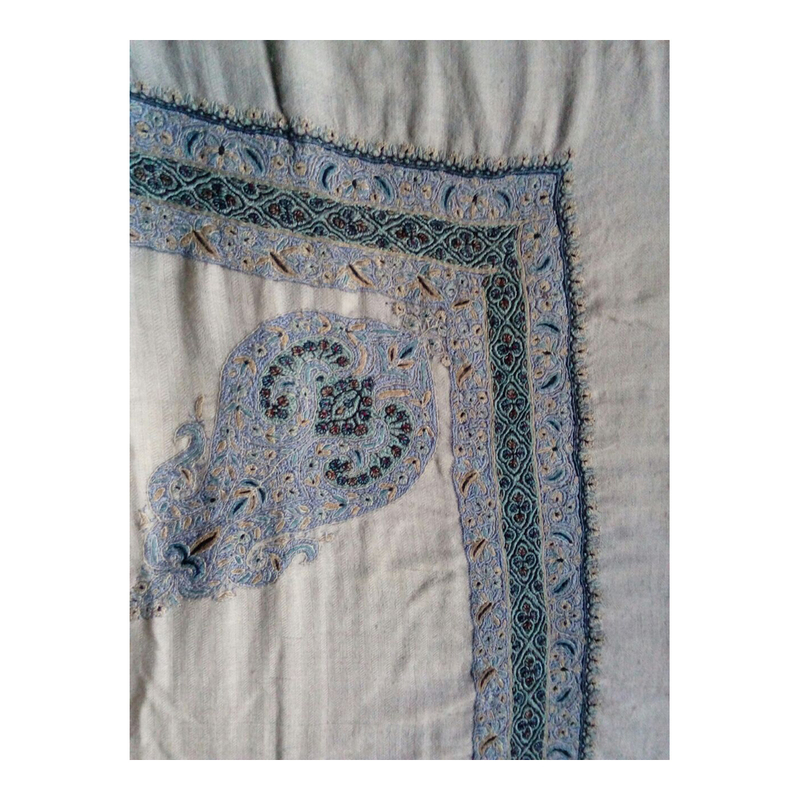 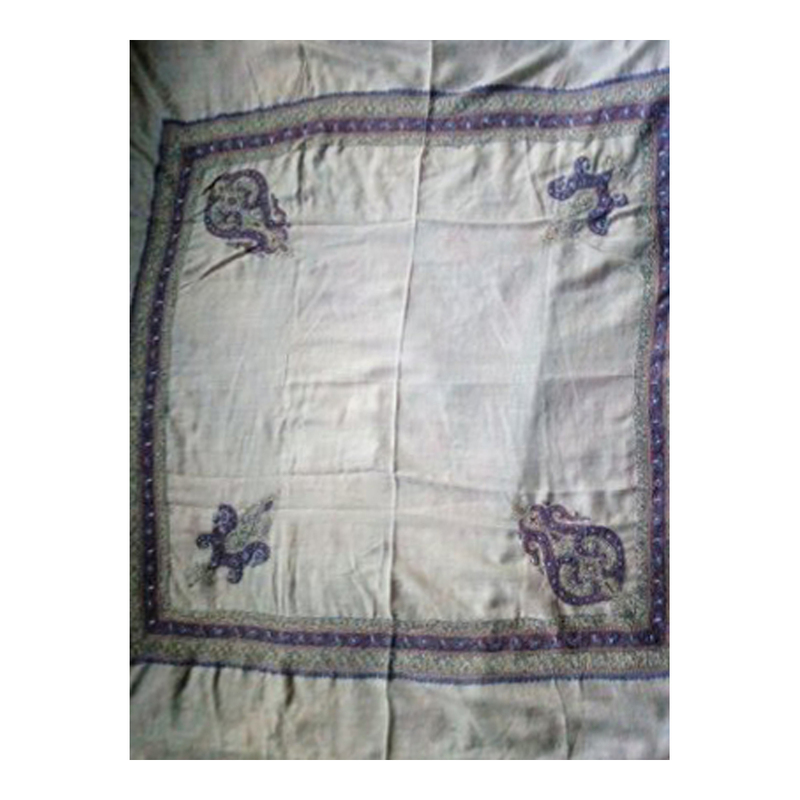 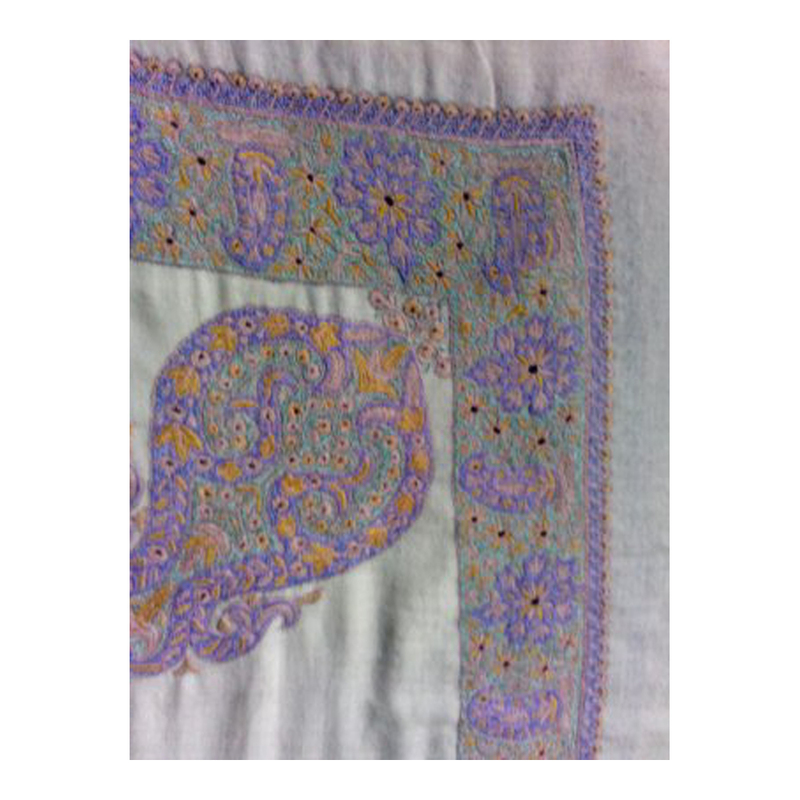 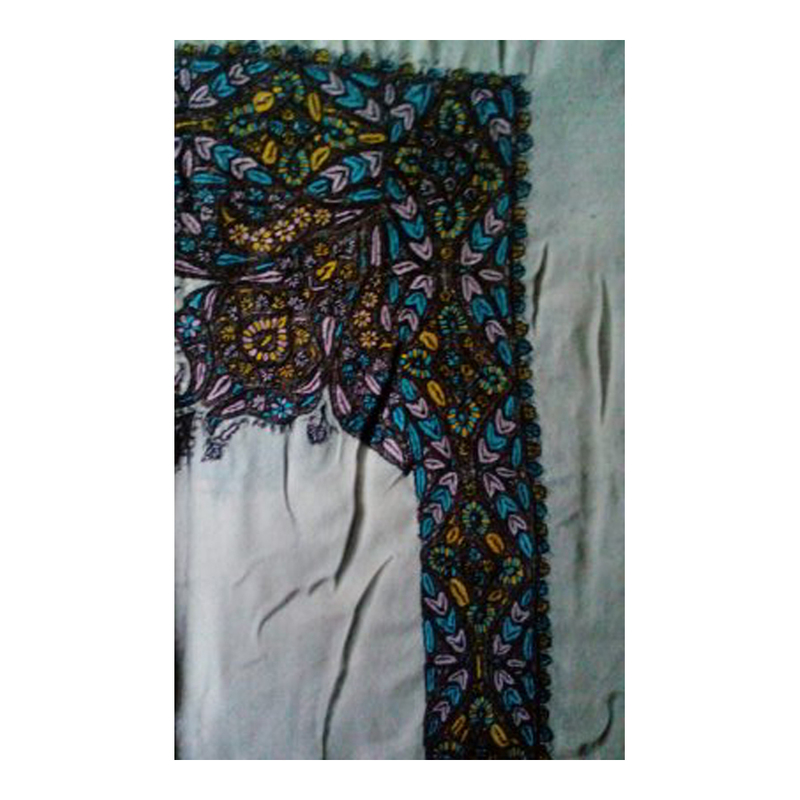 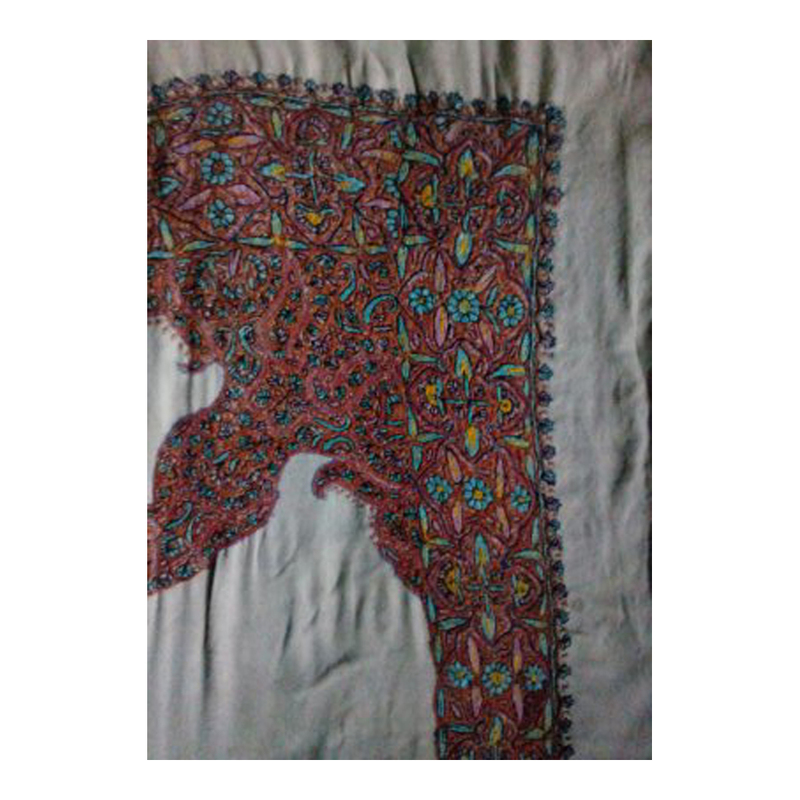 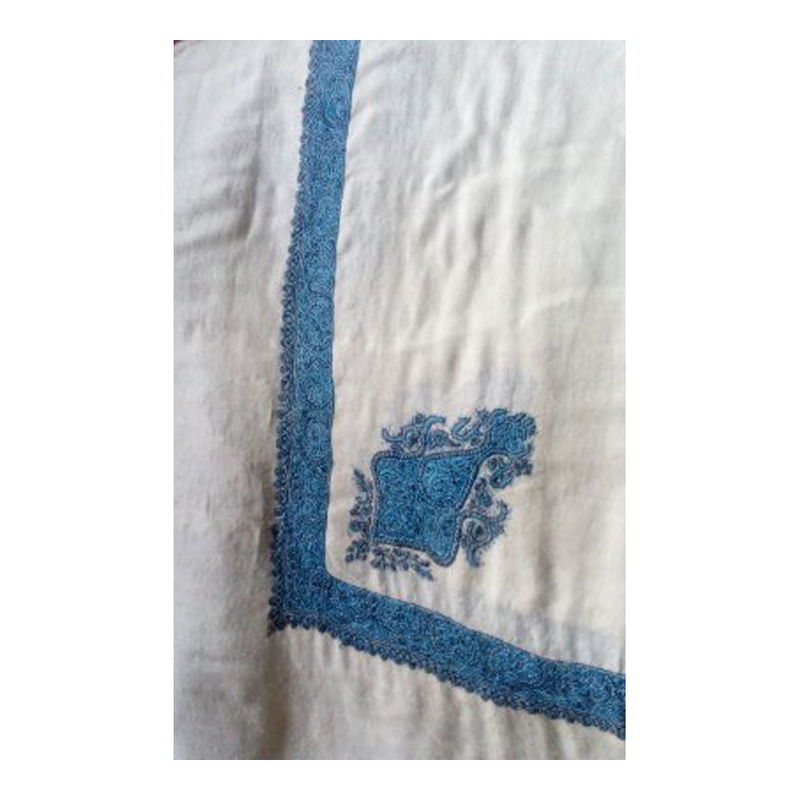 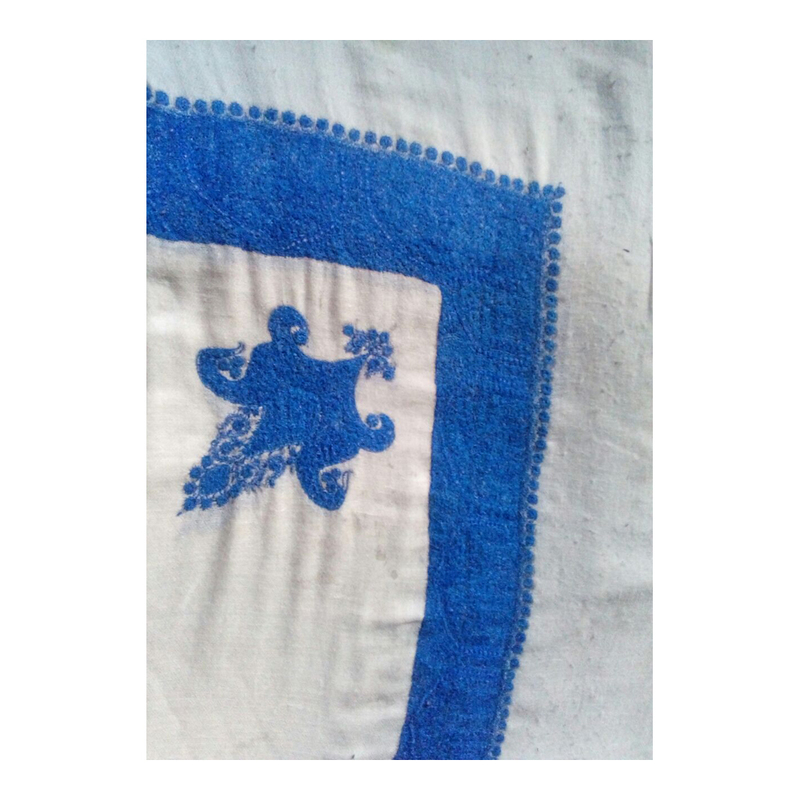 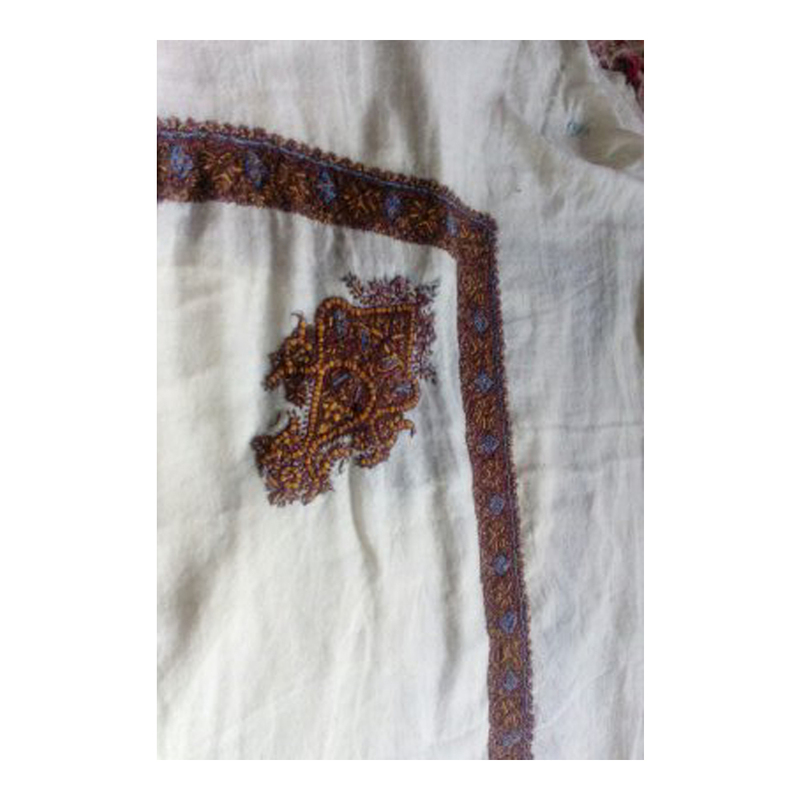 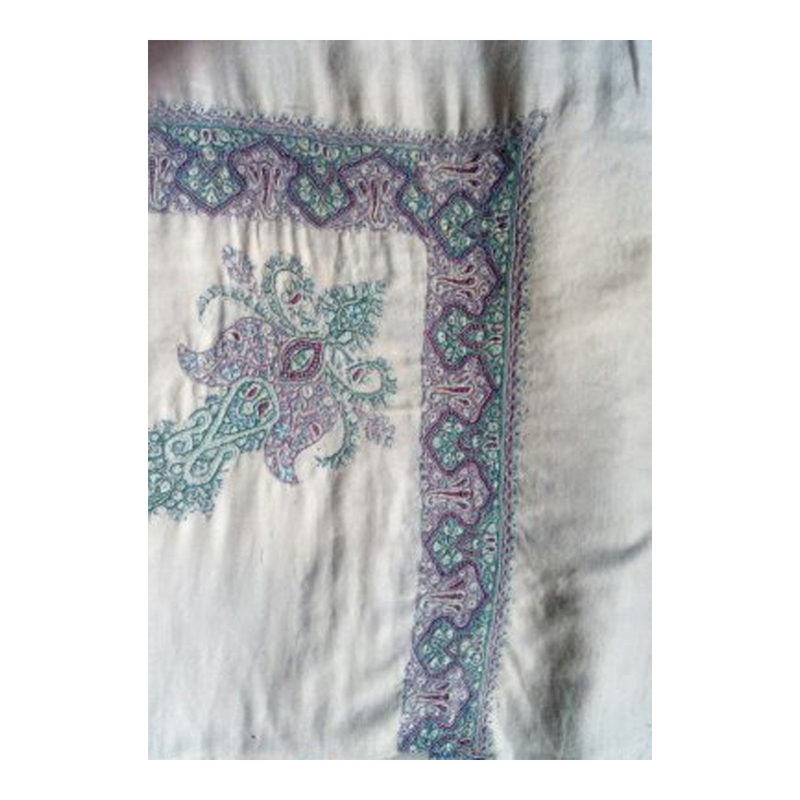 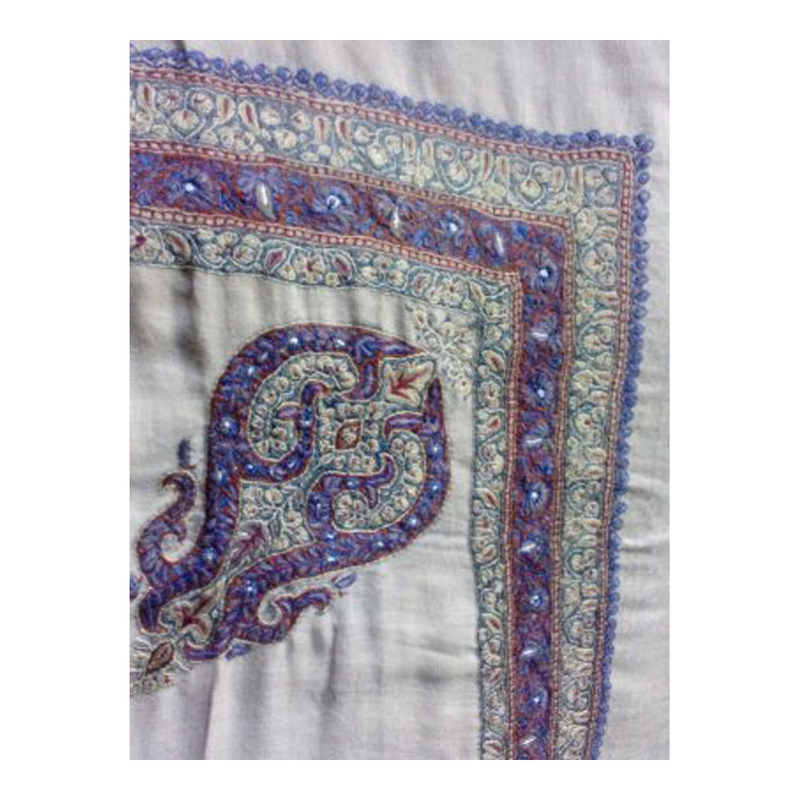 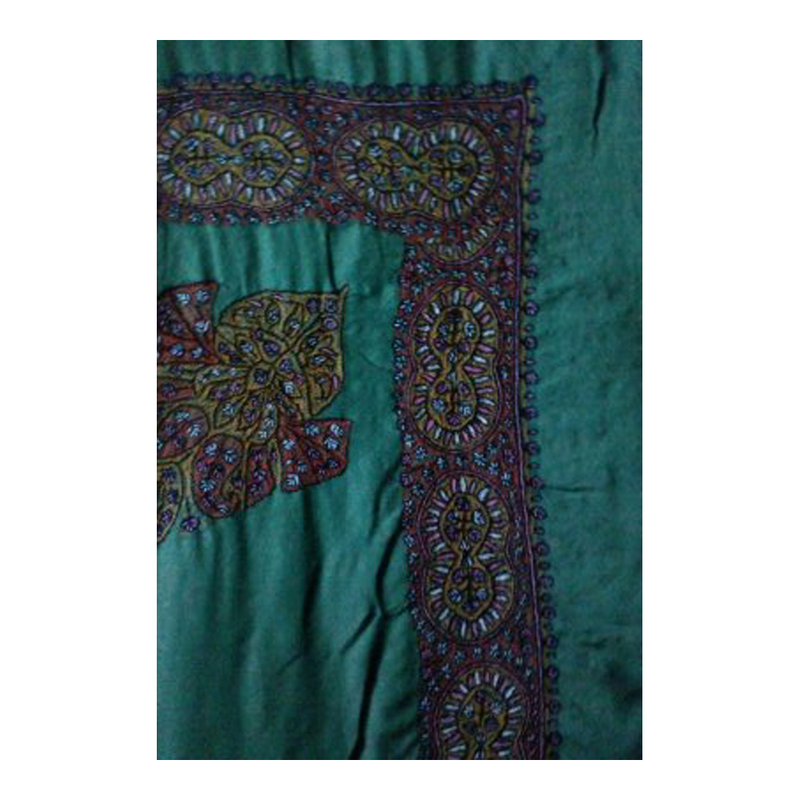 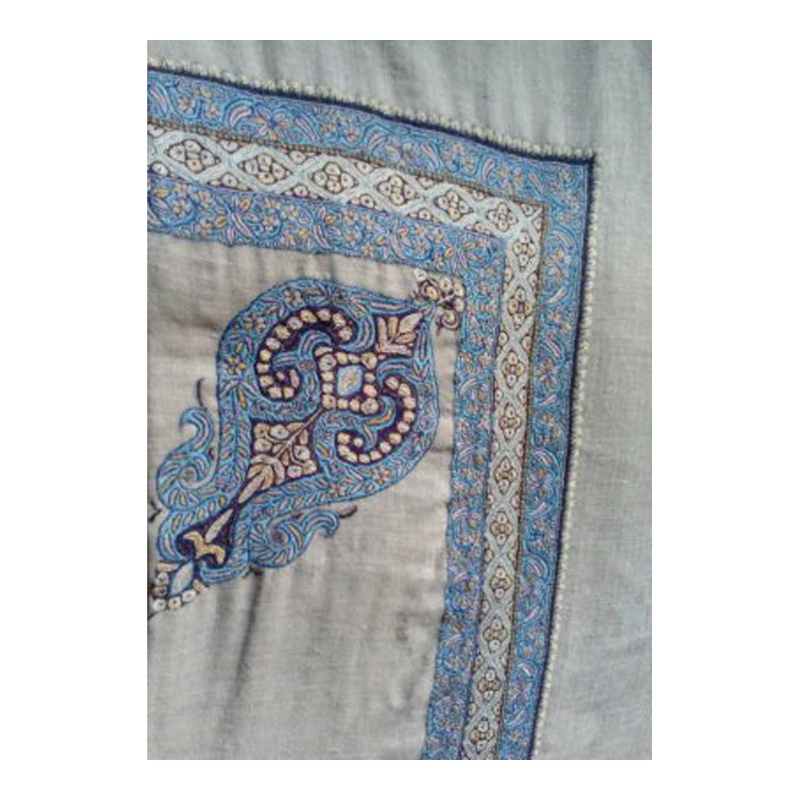 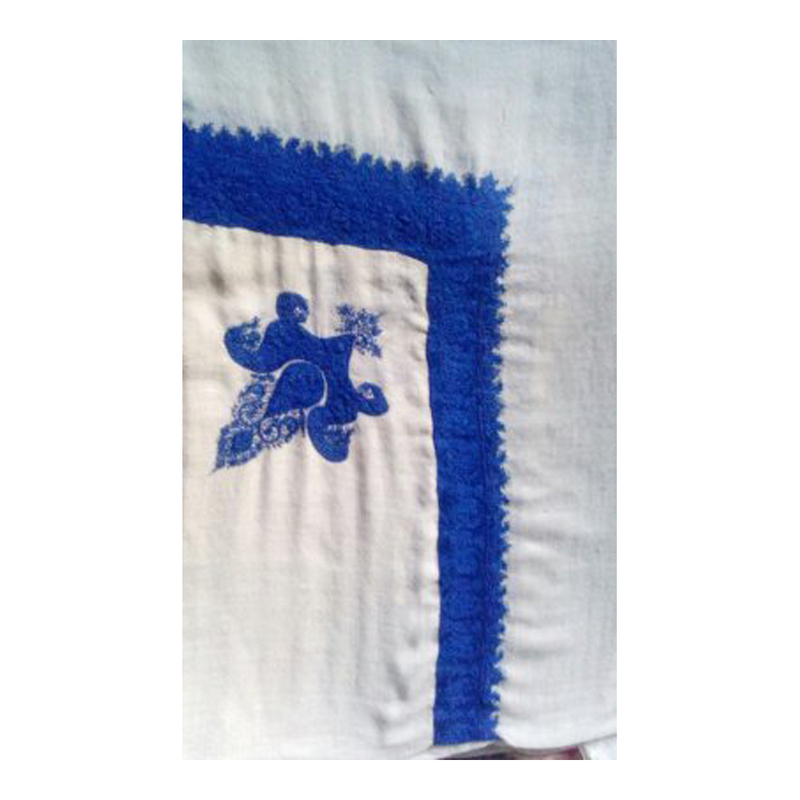 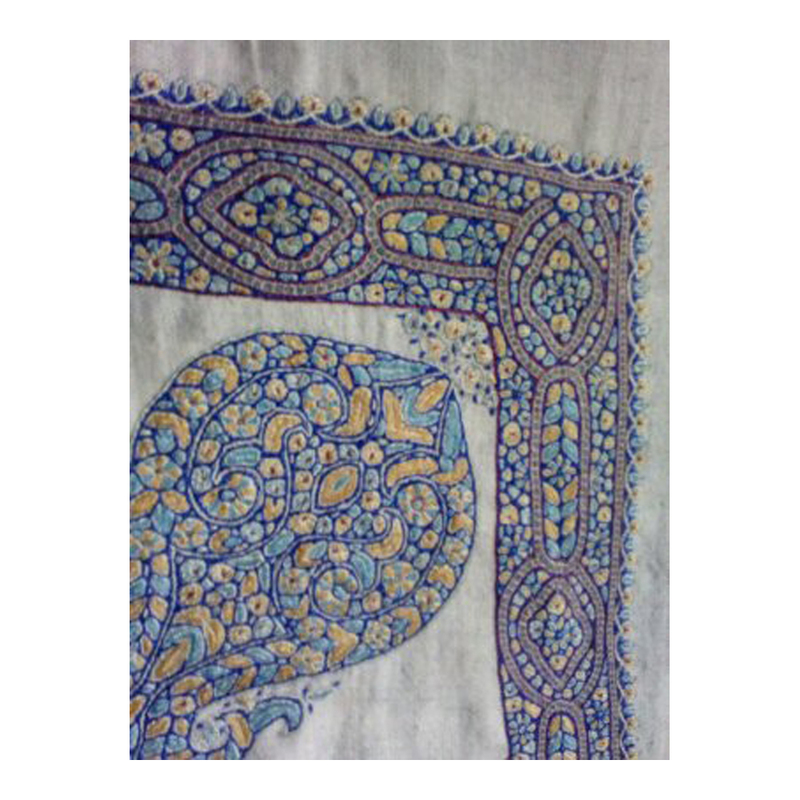 The gorgeous Ladies Fancy Hand Embroidered Pashmina Shawl is intricately hand embroidered by adept weavers. 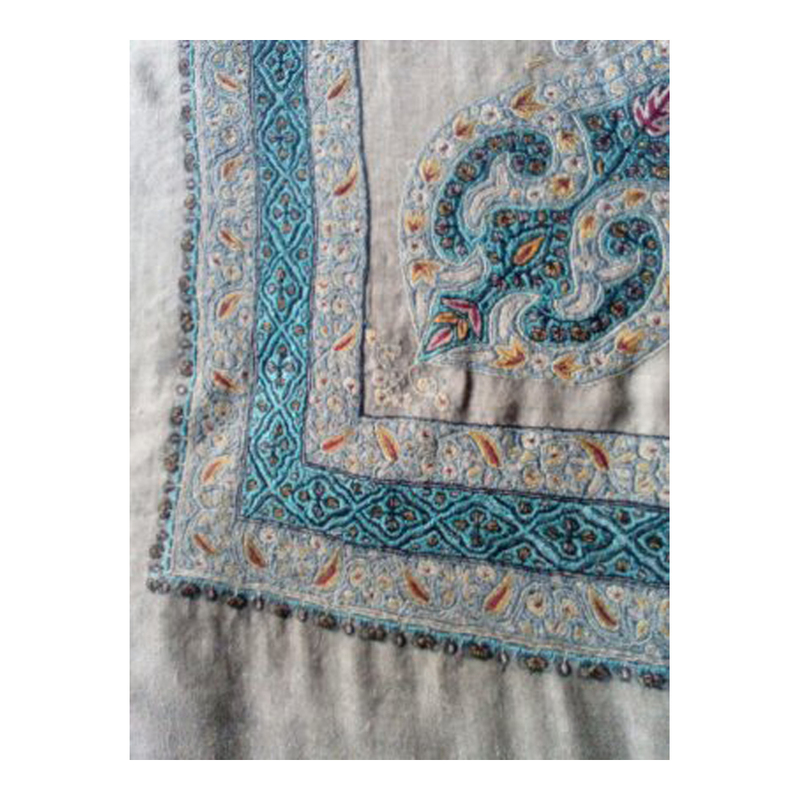 Pure wool is used on this shawl. 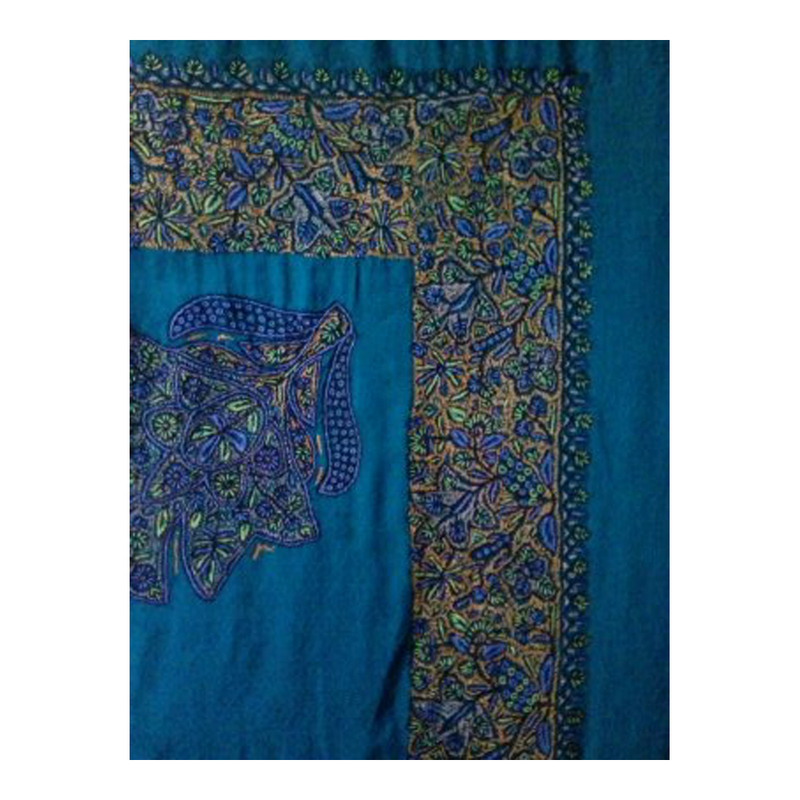 The enticing pattern and comfortable fabric with fine detailing makes this perfect accessory for winters.